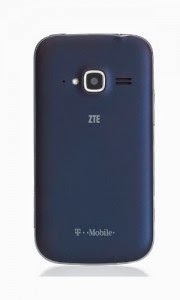 ZTE Z730 Concord II features a 4.0-inch WVGA display with Gorilla Glass 2 and dual-core 1.2 GHz Snapdragon 200 with Adreno 302 GPU. 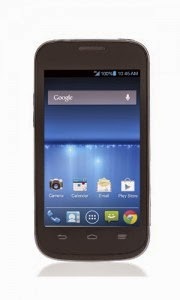 Running on Android 4.3 Jelly Bean, the handset has 1 GB of RAM and 4 GB of storage expandable with microSD card up to 32 GB. 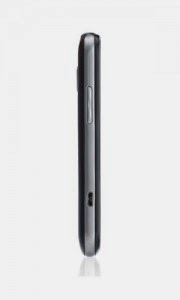 On the back, it has a 5.0 MP camera with LED flash and 720p recording. HSPA+ allows up to 21 Mbps download and up to 5.76 Mbps upload. Bluetooth 4.0, Wi-Fi 802.11 b/g/n with Wi-Fi Hotspot, microUSB 2.0, USB Host, and DLNA are available too. 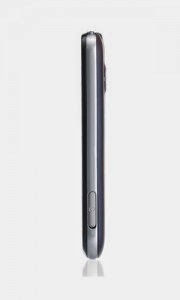 Its Lithium-ion 1820 mAh battery is claimed to provide up to 250 hours of stand-by time and up to 6 hours of talk time.